Northwestern Shell is a 5,500 square foot gas station and connivence store located in Farmington Hills, MI. It is owned and operated by W Investors Group. 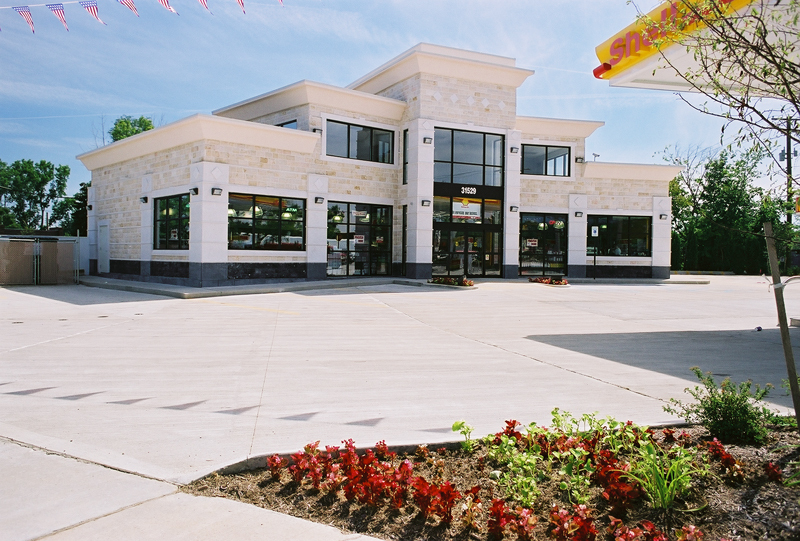 In 2006 the national C-Store News Magazine awarded Northwestern Shell with best designed convenience store of the year. The connivence store is a “one stop shop” with liquor beer wine, lottery, fine cigars, as well as all daily groceries.